The Bulgarian No. 1 became the FIDE World Chess Champion by winning the FIDE World Chess Championship in 2005. He lost his title in the 2006 World Chess Championship match against Vladimir Kramnik and was also narrowly defeated by Vishy Anand in their match for the World Chess Championship title in 2010. 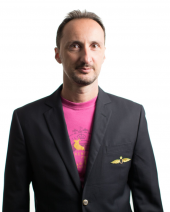 Topalov has competed at nine Chess Olympiads (1994-2000, 2008-2016), winning in Linares, Corus, Dortmund, Stavanger and Pearl Spring tournaments. At his 1994 appearance, Topalov won best overall performance. Sam placed third at the 2011 U.S. Championship. He won the 2010 U.S Junior Closed Championship, took first place at Biel Masters 2016, and played on the U.S. team which took first place at the 42nd Chess Olympiad in Baku, Azerbaijan in 2016. 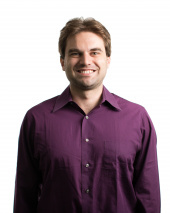 GM Shankland is the current U.S. 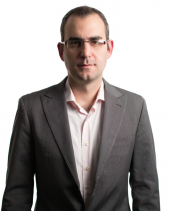 Chess Champion and rated 2722 FIDE(2695 URS), making him the the fourth highest rated player in the U.S.
Leinier Dominguez is a Cuban grandmaster and was Cuban Chess Champion (2002, 2003, 2006, 2012). His best tournament result was Barcelona 2006, where he scored 8/9 and finished with a performance rating of 2932. In November 2008, he won the World Blitz Championship, held in Almaty, Kazakhstan. Then, in June 2013 he won the FIDE Grand Prix in Thessaloniki, Greece as a clear first in a field of twelve elite players. Aronian was the winner of the Chess World Cup in 2005. 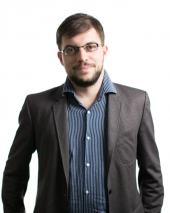 He has also led the Armenian national team to three gold medals in Chess Olympiads (Turin 2006, Dresden 2008, Istanbul 2012) as well as to gold at the World Team Chess Championship in 2011. He won the FIDE Grand Prix 2008–2010. He was also World Rapid Chess Champion in 2009 and World Blitz Chess Champion in 2010. 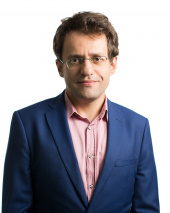 Aronian has been the leading Armenian chess player since the early 2000’s. Nakamura is a four-time United States Chess Champion who also won the 2011 edition of the Tata Steel Group A. He has represented the United States at six Chess Olympiads, winning two team bronze medals and the first team gold in 40 years at the 2016 Olympiad. 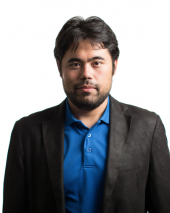 In May 2014, when FIDE began publishing its official rapid and blitz chess ratings, Nakamura was ranked number one in the world on both lists. So is a former chess prodigy who became the youngest player to pass the 2600 threshold in October 2008, breaking the record previously held by Magnus Carlsen. In February 2015 he entered the world top-10 after tying for second place at the 2015 Tata Steel Chess Tournament. 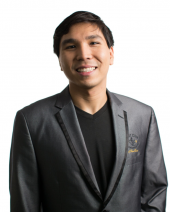 He is a three-time Philippines Chess Champion, 2015 Bilbao Chess Masters Final champion, 2016 Sinquefield Cup, and 2016 overall Grand Chess Tour winner. The Russian-born Dutch Grandmaster achieved the grandmaster title at the age of 14 years and 7 months. 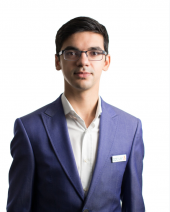 Giri is a four-time Dutch Chess Champion (2009, 2011, 2012, and 2015) and won the Corus Chess B Group in 2010. He has also represented the Netherlands at four Chess Olympiads, winning two individual bronze medals. In 2016, Giri participated in the Candidates tournament, drawing all of his games. The Champions Showdown is a series of five matches from September 11th through the 14th. The players will face each other in a series of Fischer Random games at rapid and blitz time controls. Chess 960, also known as Fischer Random Chess, is a variant of the game in which the starting row of pieces is randomized. In so doing, players may not rely on memorization and computer analysis to play their game.